Our final property on our luxury homes USA tour falls in the 4-5 million range and is located in Kingston Oklahoma. 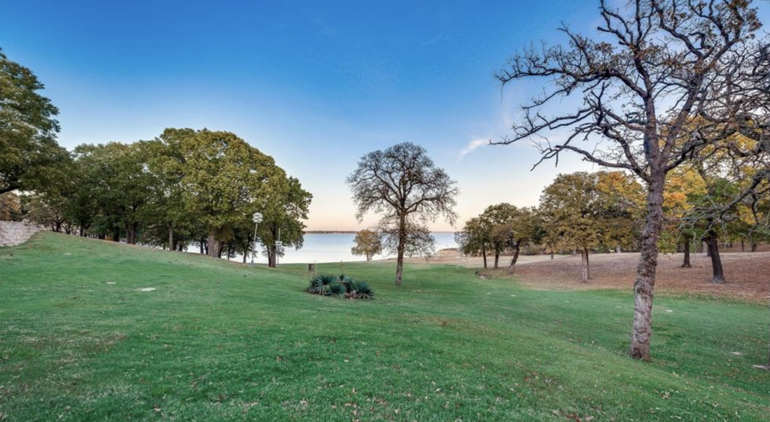 This is the ultimate country estate and yet another architecturally intriguing property with an 80-inch high tower room providing panoramic views of Lake Texoma. This is luxury.